With 4 years of experience in the breeding industry, Quinton is currently our chief breeding buck. He is quick & proficient at what he does & enjoys every moment of it. He is well recognized & respected within his industry. 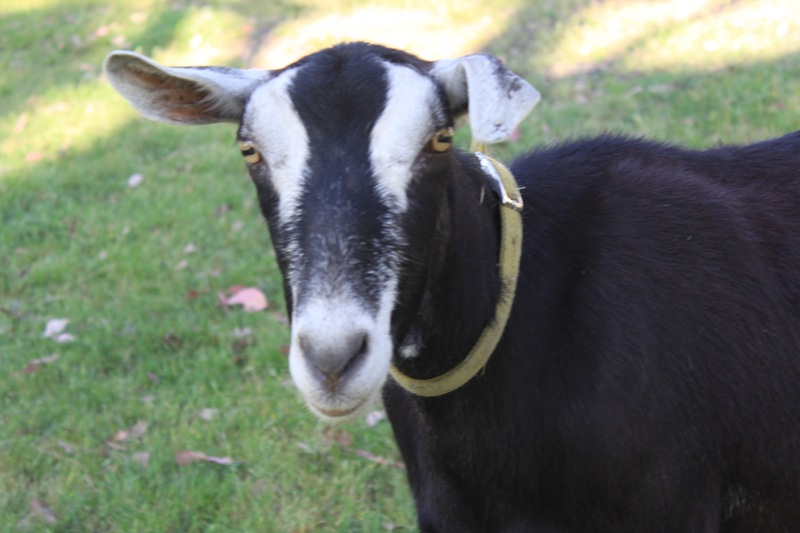 Outside of work hours Quinton enjoys munching on grass, trees & shrubs! Beula has traveled around the place, working at different big farms, gaining her 10 years of experience in the milking world. She adds great attributes to Udderly Healthy Soaps including providing fresh, sweet milk each morning. 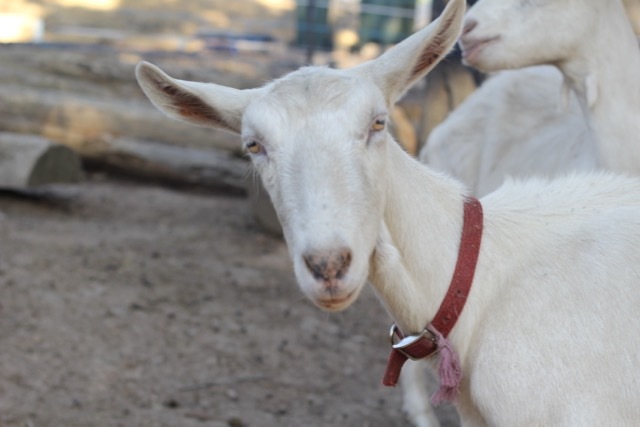 She ensures that all the goats are in good order whilst keeping an eye out for what’s happening around the place. In her spare time she enjoys relaxing in the paddock, playing with her kids, grandkids, great grandkids, whilst enjoying a nibble here & there of grass! Cheddar is amazing at her job & she thoroughly enjoys it. She goes out of her way to find the next feed to analyse. Cheddar, just to make sure the food is OK for the rest of our staff, doubles checks and triple checks. In her spare time she enjoys munching on grass and trees. She also enjoys spending time with her family. Daisy’s wonderful expertise in this area have gained her the 4 years of experience that she has. Her role here at Udderly Healthy Soaps, is to continually check all the fences, making sure that there are no escape routs. 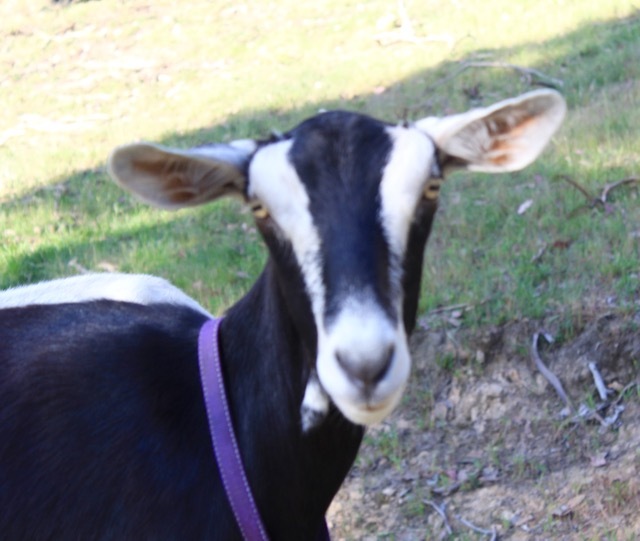 If escape rout is found, Daisy escapes, runs to the farm house & notifies farm owners. At this, the farm owners, if home, immediately go out and check what mending needs to be done. 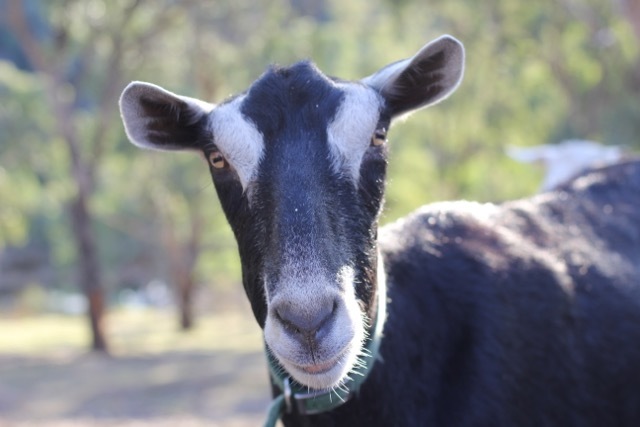 Daisy, in her spare time enjoys hanging out with her friends & 2 grandkids, Dandelion and Darcy. Sadly her beloved daughter Daffodil passed away 1 week after kidding in late 2016, leaving Dandelion and Darcy to human care. Danish is Daisy’s older brother and he fulfills this role very well. His sweet & gentle personality is just what’s needed for this position. Danish has been in the industry for around 6 years now. He started as just young kid of triplets, and now is our Chief Herd Officer. He manages all our staff ensuring they are keeping up to speed. In his spare time he is boss of the goats! He enjoys his food & a good cuddle & nose scratch from the humans! Bougainvillea’s cuteness got her this position! Starting at only 4 weeks old she is very well suited to this role. She enjoys working at Udderly Healthy Soaps! She fulfills her role as Marketing Manager very well. Later in 2018 Bougainvillea will become a mum & she already looks forward to that day when she will be able to contribute in the milking department too! Her twin brother Boysenberry, her mum Bottle-Brush, Auntie Buttercup, Grandma Blossom & Great Grandma Buela will be sure to help her as she learns the tips and tricks of working for Udderly Healthy Soaps. In her spare time she enjoys being cute!! 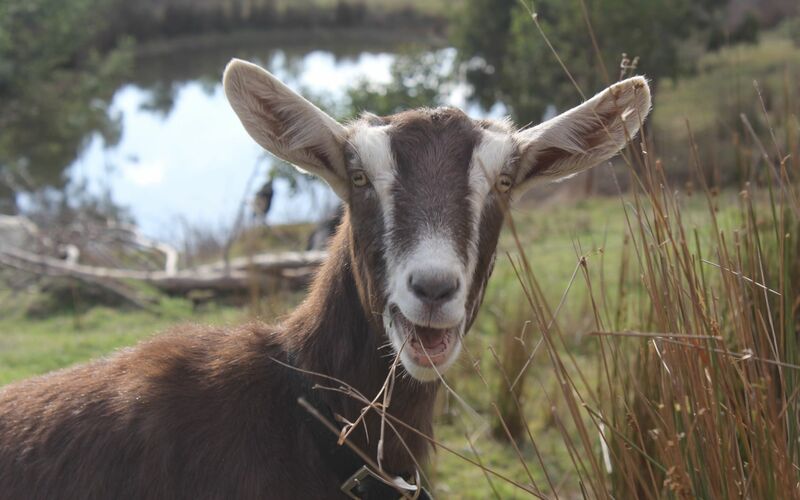 Tinkle always has a massive smile on her face, that it is absolutely contagious! She is looking forward to the day when she will be able to contribute more to Udderly Healthy Soaps. On the 11th of December 2016 Tinkle became a very proud mum to Toffee & Toblerone! 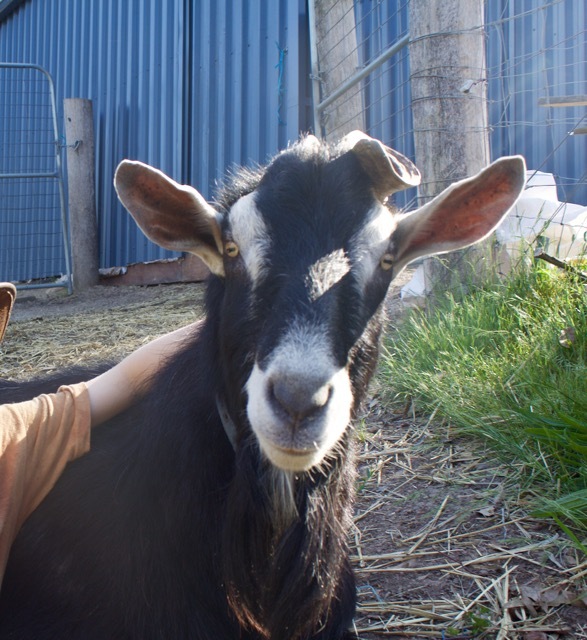 She also took Darcy and Dandelion, the 2 orphans under her wing & they now know her as their goat mum. In her spare time she enjoys hanging out with her friends and family, whilst continuing to learn the requirements of being a high milk producer! This is the Role that Cheesy-Brie has adapted to very well. When she first arrived at the farm she was scared of people and would run away. 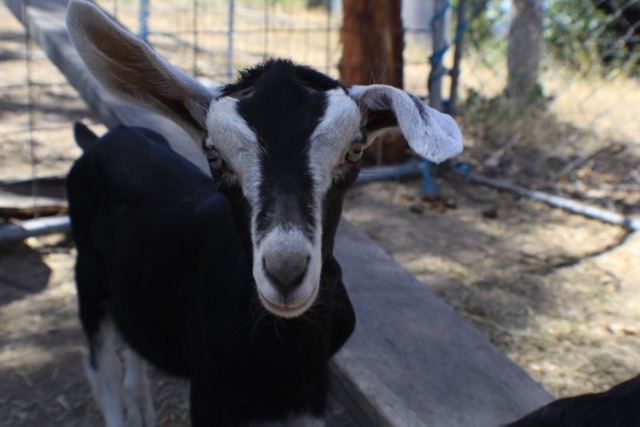 But over time she has come to trust people and is now the first to welcome anyone and everyone at the farm. Her sweet and personable personality makes everyone smile & laugh as they walk in the gate! Outside of her working hours, Cheesy-Brie enjoys spending her time camping beneath the shade of the country trees with her family. Bottle-Brush is our Hygiene manager who has much experience in her industry. She ensures clean practices within Udderly Healthy Soaps. Bottle-Brush is a perfectionist & performs her job thoroughly with a great attitude. Outside of her work hours Bottle-Brush enjoys sport & watching her favorite movie called “Watch the neighbours drive past”! Tilly has such a sweet, calm personality. She spends her time learning from her mum Tango, working hard to learn the requirements of becoming a fully fledged milker. Outside her work hours Tilly enjoys her cups of tea & foraging in the paddock. Tilly is also very excited about becoming a mum later this year. Tango’s sweet & humorous manner ensures that our company is always filled with laughter. Tango is first at the gate & is set & ready to help anyone & everyone that walks in the door! Outside of her work hours, Tango loves to dance, sing and spend time with her family, which consists of a wonderful loving husband, two sons, three daughters & 3 grandsons. 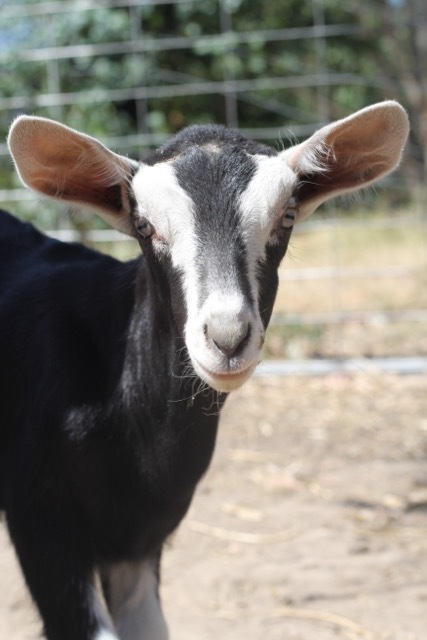 Buttercup is one of Beula’s grandkids, twin sister to Bottle-Brush & daughter to Blossom. In November 2016 she gave birth to 2 gorgeous kids, Benny & Bluebell. Buttercup is now on the way to being another fantastic milk producer here at Udderly Healthy Soaps. 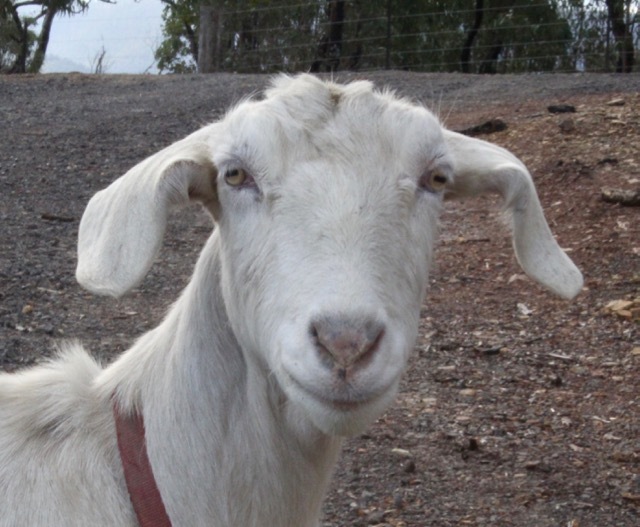 In her spare time, she enjoys munching on hay & caring for her kids. With 3 years of experience in her industry, Tarragon is incredibly skilled at what she does. Here at Udderly Healthy Soaps Tarragon is responsible for identifying and eliminating different species of weeds and grasses. Tarragon’s job is very important, to keep the paddocks in good order. In her spare time, she enjoys some vigorous head butting. She also adores her family. 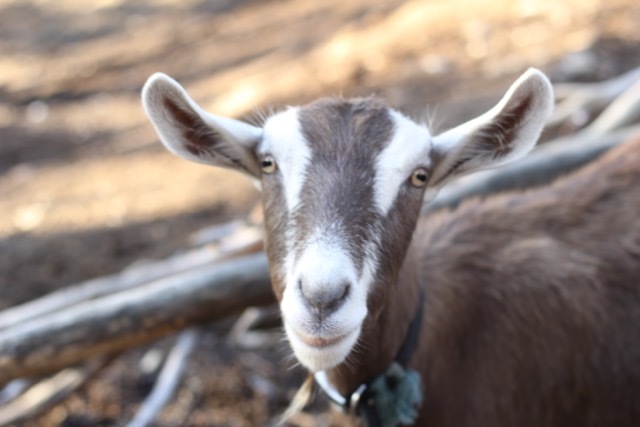 Camembert who is daughter of Cheesy-Brie, Auntie to Cheddar & Chestnut & mother to Chèvre, has much experience in this specialised area. 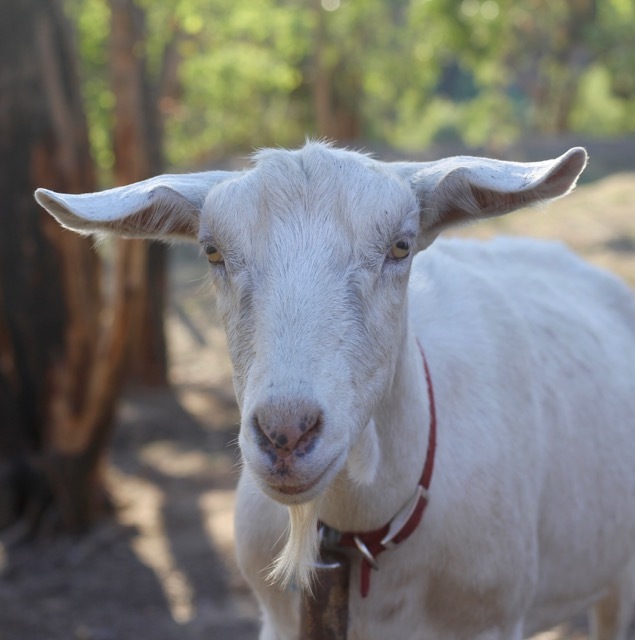 Here at Udderly Healthy Soaps she is responsible for paddock health, and she achieves this through an intensive organic herd fertilisation process. 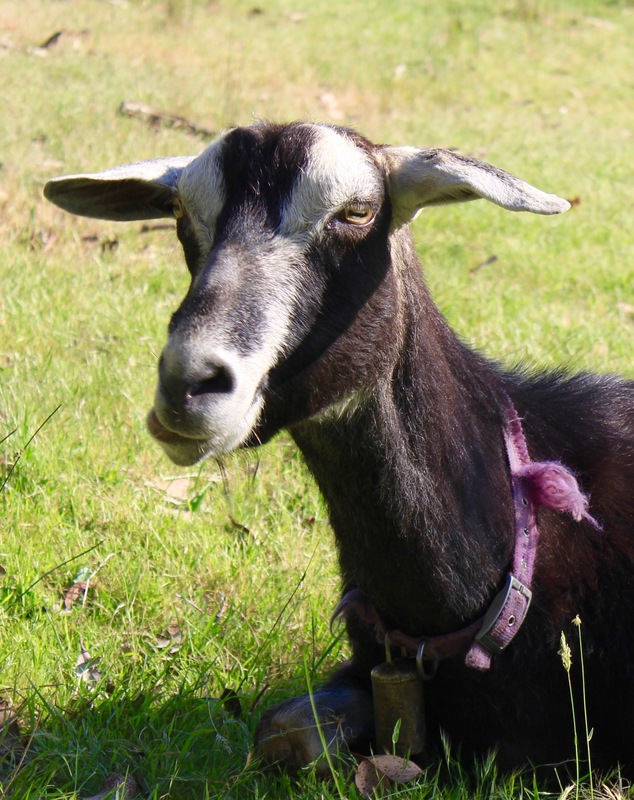 Outside of her work hours Camembert enjoys relaxing and nibbling any new grasses that pop up. Coffee’s job is very important to ensure good quality is used within our company! He has 4 years in the industry and absolutely loves this role. Coffee, in his spare time enjoys hanging out with his friends. Chestnut’s role here at Udderly Healthy Soaps is to ensure good health & safety with in our work place & environment. With her perfection, nothing could go wrong! Chestnut, in her spare time, enjoys munching on grass & trees. Dandelion is a wonderful sales manager. She has great manners with all our customers & treats them dearly. No one could be turned away when doing business with Dandelion! Caprice is our other Sales Manager here at Udderly Healthy Soaps. Between Caprice & Dandelion, all our customers are looked after with great care. Caprice is new to this position, but she has adapted well into it, given her young age. 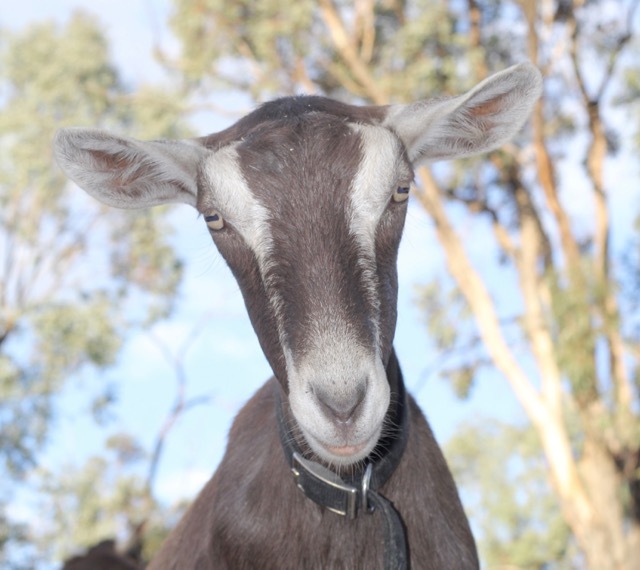 In her spare time Caprice loves “goat playgroup” & her mum’s milk!